WHO ARE THE FRIENDS OF AWENDA PARK? The Friends of Awenda Park has been around since 1992 and is for people who are passionate about Awenda Provincial Park. We are a non-profit organization working in cooperation with Ontario Parks and Awenda Provincial Park. The Friends are dedicated to the preservation, understanding, and interpretation of Awenda’s biological, geological, and cultural treasures. 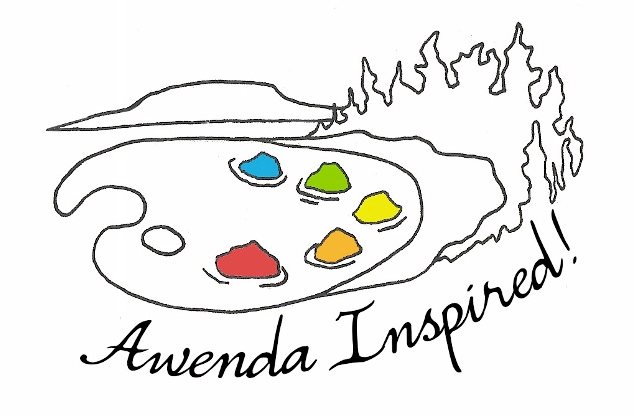 The Friends of Awenda consists of a Board of Directors, Corporate Members, Supporting Members and Volunteers. The Board meets once every other month and holds an Annual General Meeting for all of its members in mid-summer. At meetings several topics are discussed including new Awenda projects and events, updates on services offered by the Friends, Natural Heritage Education support, updates from other groups the Friends belong to (like Ontario Nature), and the Nature Shop.